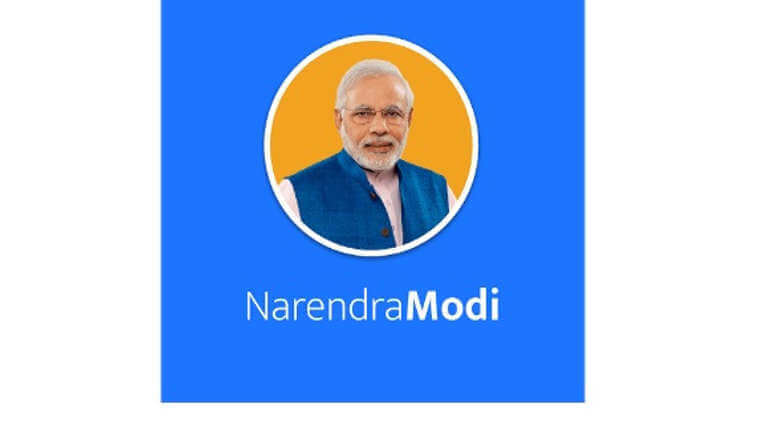 Elliot Alderson, a French security researcher has notified in his Twitter page regarding the leak of the personal details like email, photo, gender, name etc.. of millions of Indians who were using his official NaMo android app. Elliot also disclosed that not only personal details but also user's device details like OS, network type, carrier etc... have been sent to a third party domain called in.wzrkt.com through the app and it reported that the GoDaddy has also hidden the details about the owner of the website. He further revealed that G-data, a German software company focussing on computer security solutions had classified the domain as a phishing link which is meant to steal data from users. These tweets by Elliot have been the main talk on social media for past two days. Following this, Congress President Rahul Gandhi thanked the mainstream media for burying the crucial story and accused Narendra Modi of giving the users' data in his official app to American companies. BJP responded quickly to Rahul's tweet by informing that the data is being used by third-party service only for analytics, similar to Google Analytics, to offer the users the most contextual content and claimed Rahul tweets as lies and the Opposition party was trying to seek public attention pretending this to be an offence. No response from PM Modi received yet regarding these allegations. BJP further replied via Twitter that the app can be accessed in a guest mode by any users and does not ask for any permissions from them but it needs permissions only when users are demanding information about specific items.